If you are tired of modern and quirky pubs, the Crown Inn is a breath of fresh air. This traditional pub is over 400 years old and stays true to its roots. Its restaurant boasts classic British pub food and Sunday carvery. The creative home cooked food and classic English dishes are served from 12 – 2 Tuesday – Saturday and 12 – 3 on Sundays. They also open every evening from 6 pm, so if you want to escape for a cold drink and a great atmosphere, this pub is just 15 minutes from Lakeview Holiday Cottages. The two beer gardens are perfect for those warm summer days during your Somerset holiday. 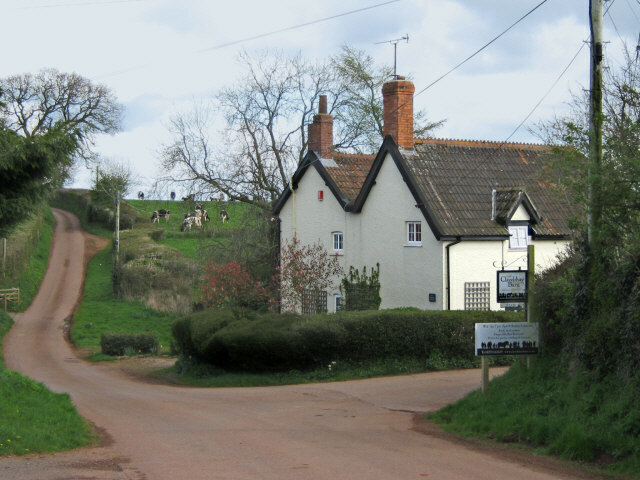 Whether you are going for a hike or walking the dogs on the Quantock Hills, visiting the Rising Sun is a must. This charming pub dates all the way back to 1513. The Rising Sun is the epitome of Somerset hospitality, with welcoming service and fantastic locally-sourced food. For meat-lovers, we recommend their signature ‘steak on a stone’. 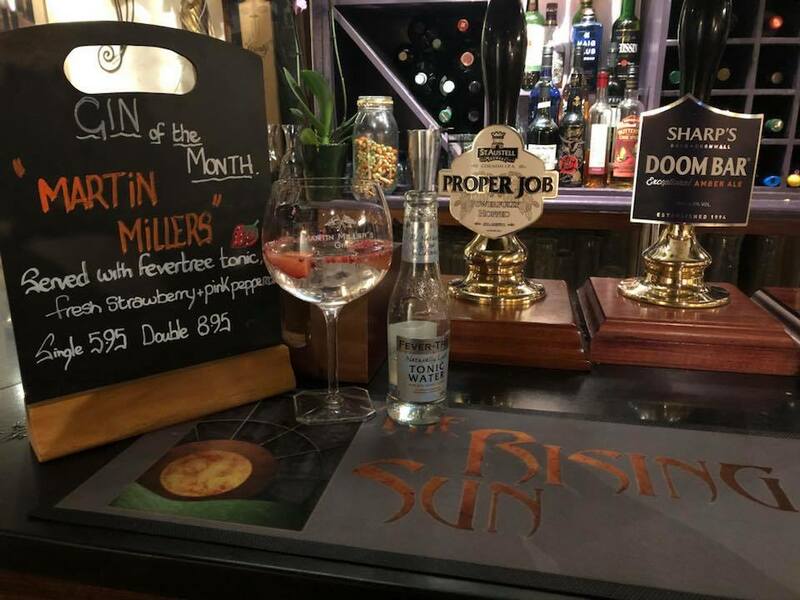 If you want a cheeky drink, look out for their ‘gin of the month’ specials. Fancy something a little different? Mulberry’s in Yeovil specialises in South African dishes. Diners can choose from a range of culinary styles from beef bobotie to a classic fillet steak. With its cosy ambience and earthy feel, Mulberry’s should be high on your list of places to visit in Somerset. Visiting Somerset for the Cricket World Cup? Why not pop around the corner of the Somerset County Cricket Ground to the Ring of the Bells pub? Their wide range of authentic British cuisine has something for everyone, including roasted lamb rump, Exmoor venison steak and spicy sweet potato burgers! Chose from a variety of real ales, all sourced and brewed with love in the South West. As featured on Michel Roux Jr’s ‘Hidden Restaurants’, the Ethicuran is a secret special something. This Bristol restaurant, concealed in a Victorian walled garden, prides itself on a menu made from local produce. The menu changes twice a day depending on what fresh meat, fruit and vegetables are at their best. We love Matt’s Kitchen. The restaurant was created by former-decorator, now professional chef, Matt Watson, in his very own living room. Matt’s menu is unpretentious and delicious. Be sure to try his personal speciality, pork belly poached in cane sugar. 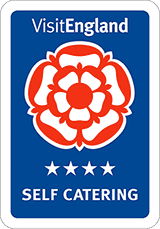 With reliable service and consistently high standards, this is an ideal restaurant to try if you are enjoying a self-catering holiday in Somerset (and don’t fancy cooking yourself!). One of our favourite places to visit is Clavelshay Barn. Sue, and her husband William, converted what once was a derelict barn on their dairy farm into an award-winning restaurant. Sue and her Head Chef, John Godfrey, use as much produce as possible from the farm and surrounding countryside. All dishes are freshly made by John and his team. Take a look at their mouth-watering dinner menu. The best bit? It’s only a short 15-minute drive from our Somerset accommodation. Green Olive is the only Turkish restaurant in Somerset, offering all the nuances and delicacies of Turkish cuisine. All their produce is locally sourced, and they use only the freshest of ingredients. If there is something in particular you fancy, the chef will happily tailor a meal just for you. It’s only a short 12-minute drive away, but, if you fancy a cosy night on the sofa in your holiday accommodation in Somerset, they also have a takeaway menu. 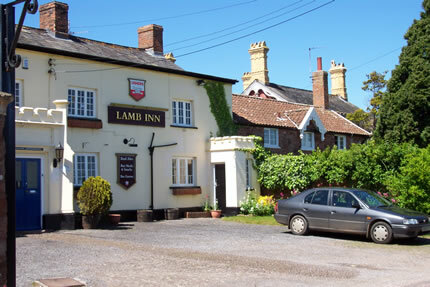 This family run pub serves some of the finest food and ales from the local area, so it’s well worth driving the 20-minutes from our Somerset accommodation to get to. If you’re looking for hearty favourites and homemade meals, then look no further. They are proud to serve the best steaks in Somerset, traditional Sunday lunches and delicious desserts! Have we tickled your taste buds? 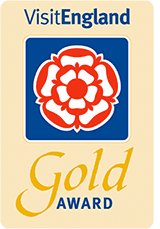 Get in touch with the friendly team at Lakeview Holiday Cottages on 01278 661584 to find out about self-catering in Somerset. Alternatively, you can email us, use our contact form or book online.